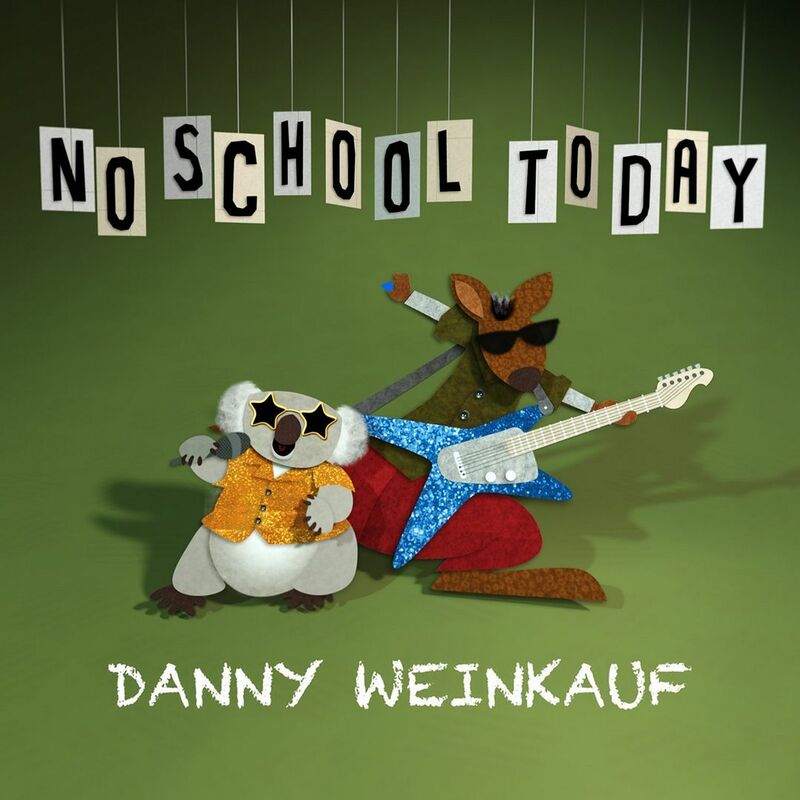 So, after listening to dozens and dozens of albums put out just for families this year, here is my list of the coolest kids’ music of 2014 featuring 11 must-own albums. 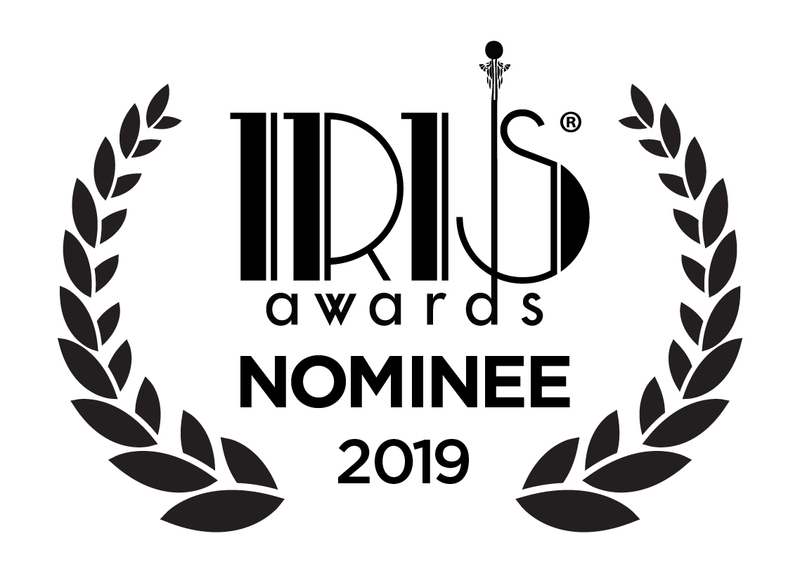 Since ranking such an eclectic bunch of releases is a bit like picking a favorite child–impossible–my picks are listed in alphabetical order. 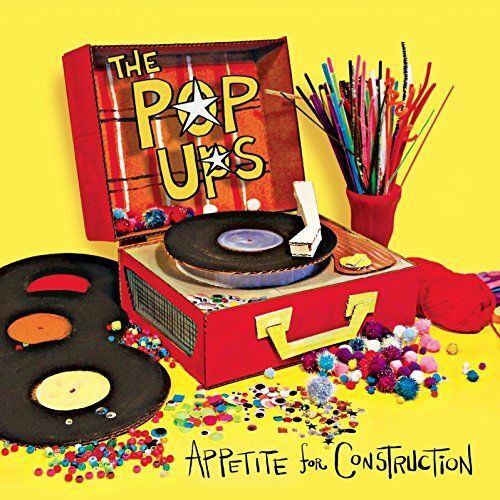 Creative lyrics, danceable beats, and plenty of playfulness make The Pop Ups’ Appetite for Construction one of our top albums of the year. 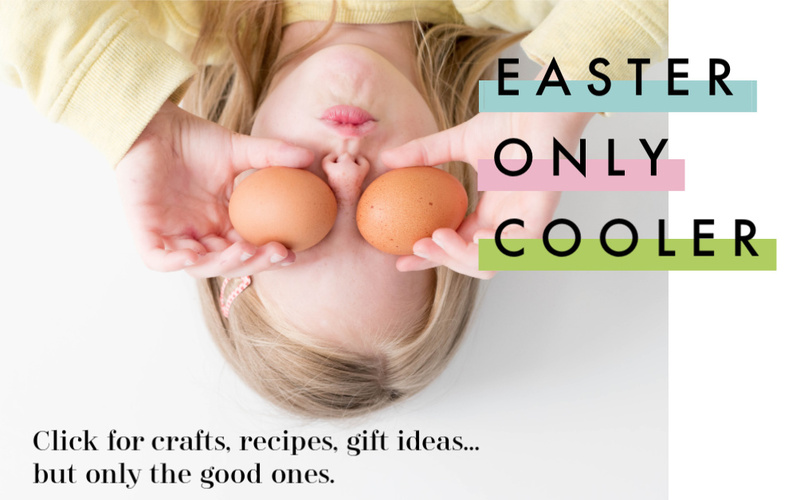 Plus, with songs that encourage kids to explore their artistic side, it’s a great one to play when you shut off the electronics and pull out the crafts. 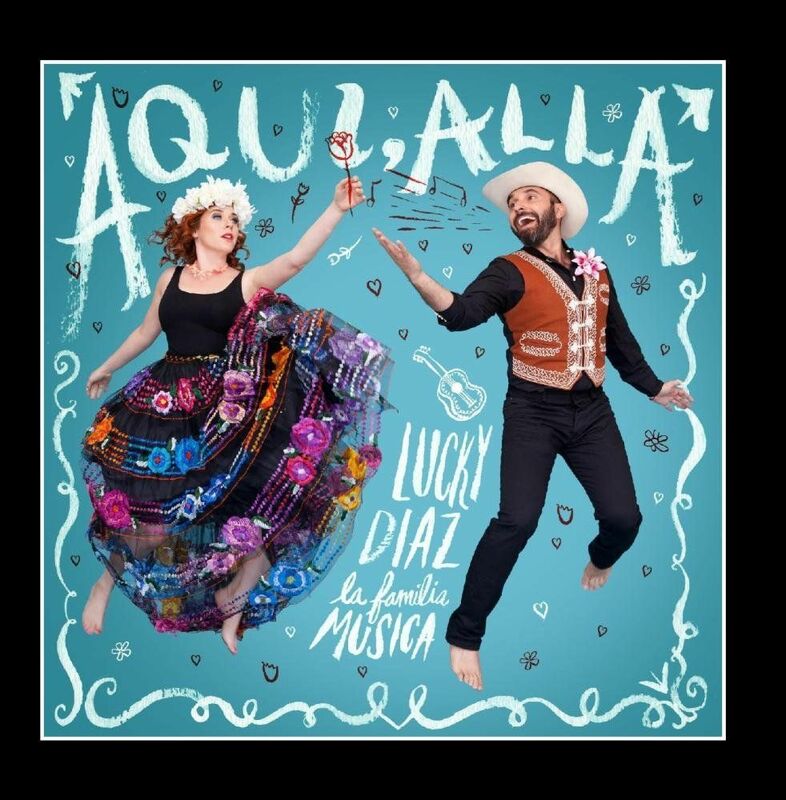 No need to speak Spanish: Lucky Diaz’s Spanish-language release is full of such a great mix of latin-flavored beats, the songs need no translation to enjoy. 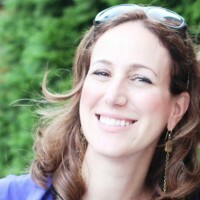 We are so thrilled this Grammy-winning artist keeps pumping out fantastic music that I can enjoy right along with my kids. 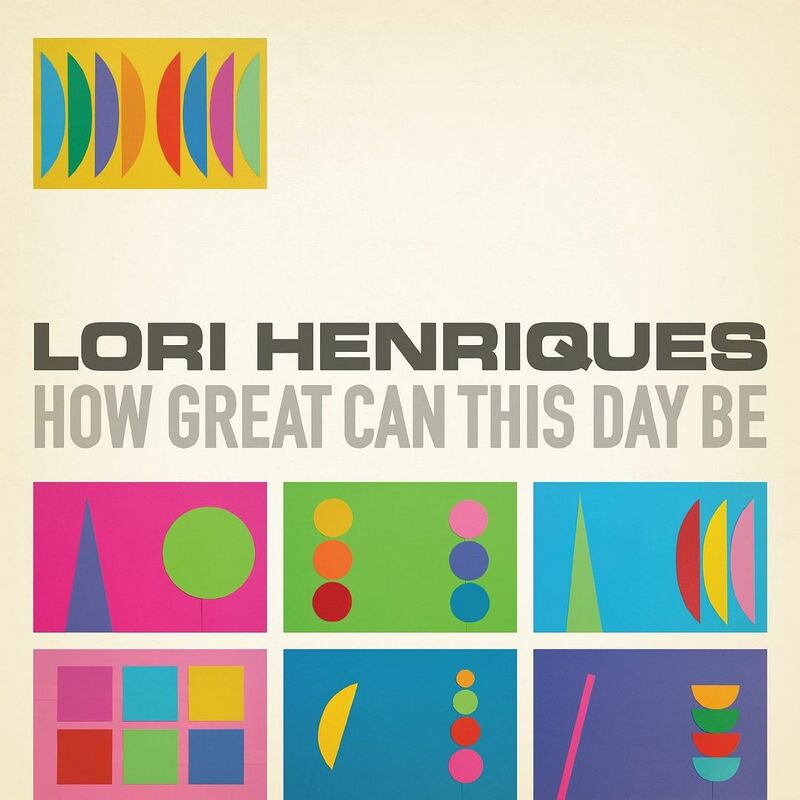 Sophisticated, jazzy, and smart, Lori Henriques’ late-in-the-year release is full of cool horns, gorgeous piano, and her lovely voice. I’m betting you could put this one on during a cocktail party, and it would take a little while before anyone realized the lyrics were written for the under-21 crowd. 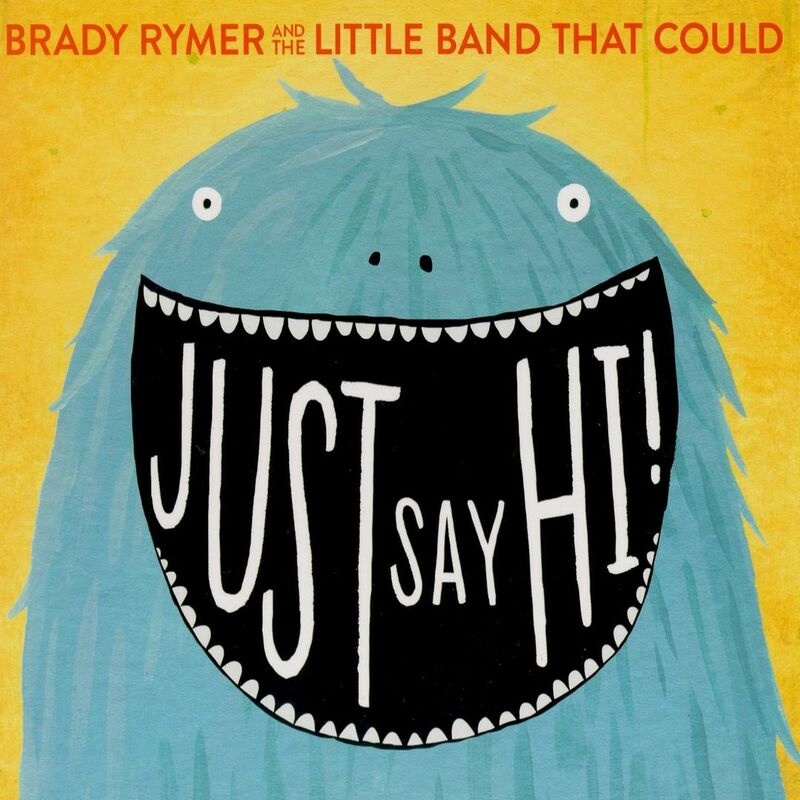 A Grammy nod for Just Say Hi is so well-deserved for one of kindie’s friendliest performers. Brady Rymer’s latest album is upbeat, fun, and the perfect antidote to a dreary winter’s day. After years with They Might Be Giants, this Grammy-winning composer’s debut album for kids is no junior effort. 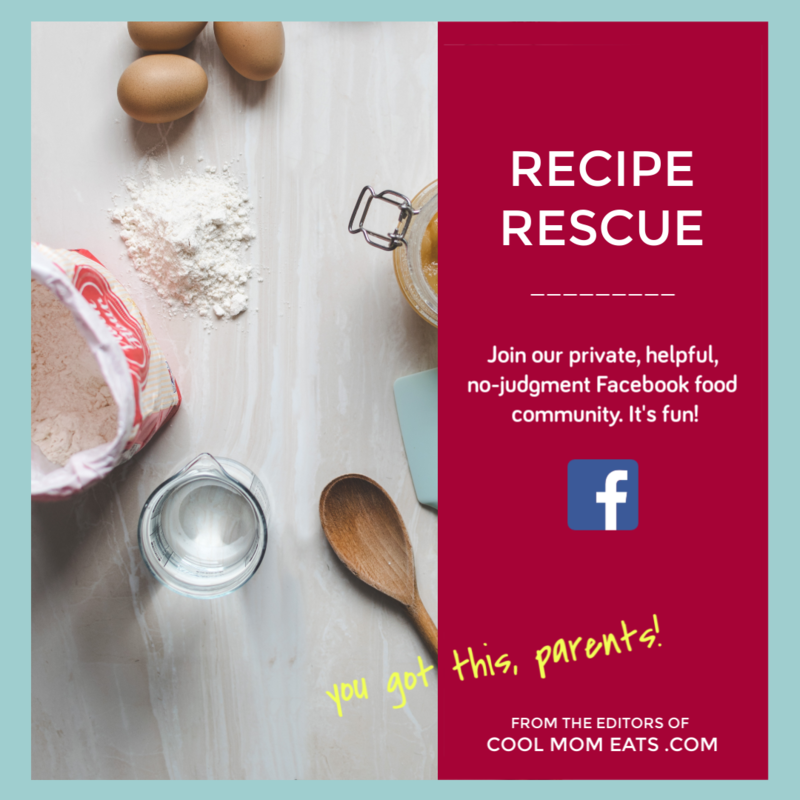 Perfect for school-aged kids and their parents too. Whether or not there’s school that day. 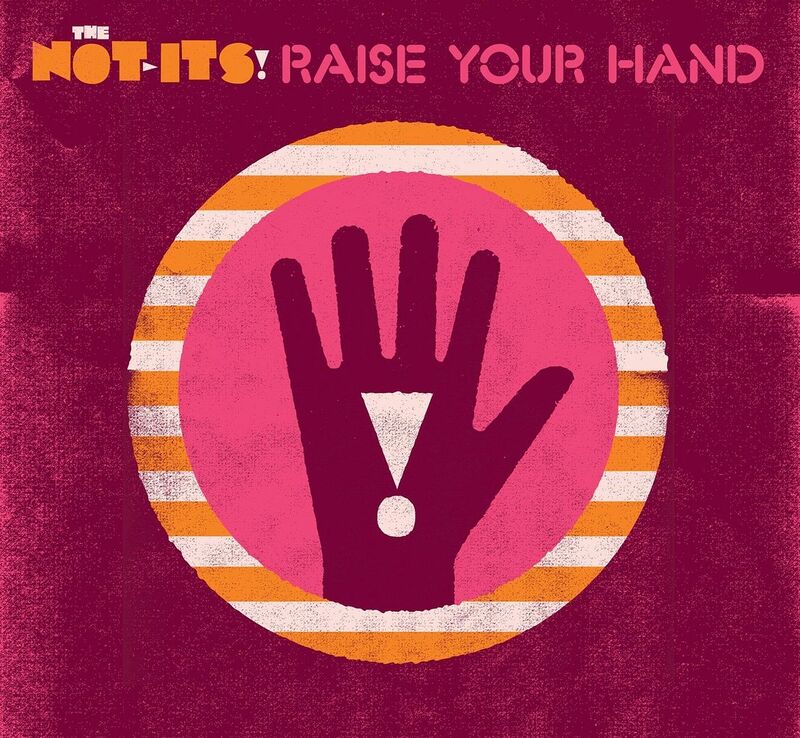 Since they burst onto the kindie scene, Seattle’s The Not-Its! have been turning up the volume. 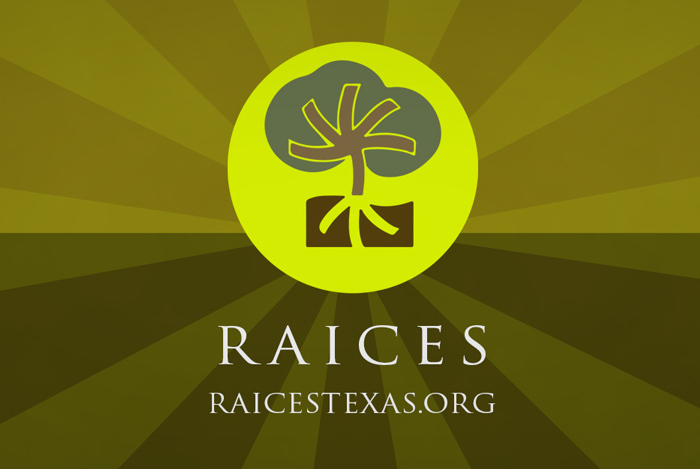 Raise Your Hand’s songs include an ode to the 80’s that we parents will appreciate, maybe even more than our kids. 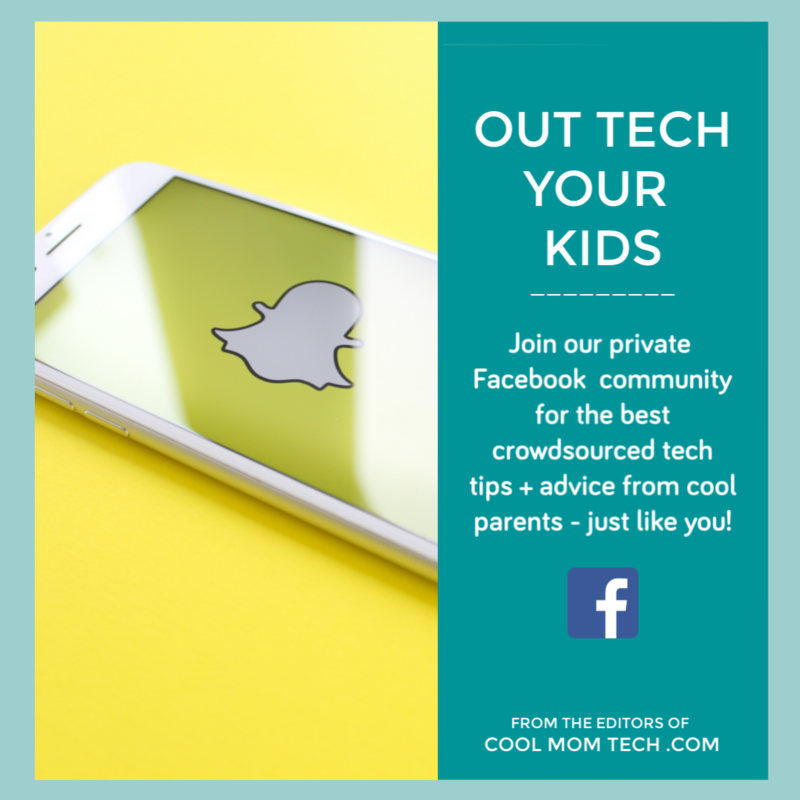 Other songs are more modern like Motorcycle Mom, Funniest Cat Video, and a favorite of mine, Love is Love which celebrates all kinds of families. Hip-hop for kids that sounds authentic and also has a positive message? 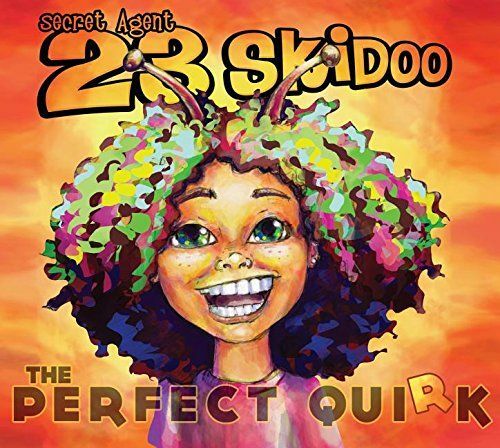 No one does it like Secret Agent 23 Skidoo (you can just call him “23”), and we are thrilled that his album The Perfect Quirk has been nominated for a Grammy this year. You’re It is one of my favorite songs of the year for both the message as well as the beats it puts out. 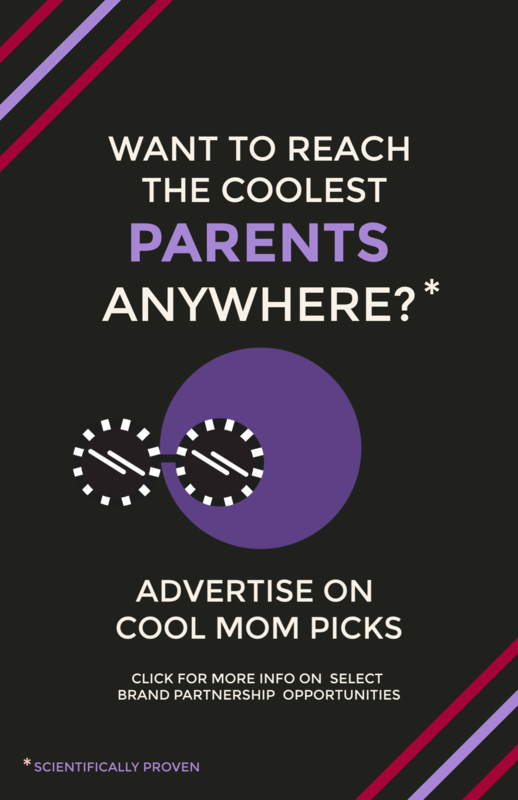 Long-time favorites of Cool Mom Picks, last year’s Grammy winners have a shot at taking home the award again this year with Through the Woods. (No relation to Into the Woods, in case you’re wondering.) 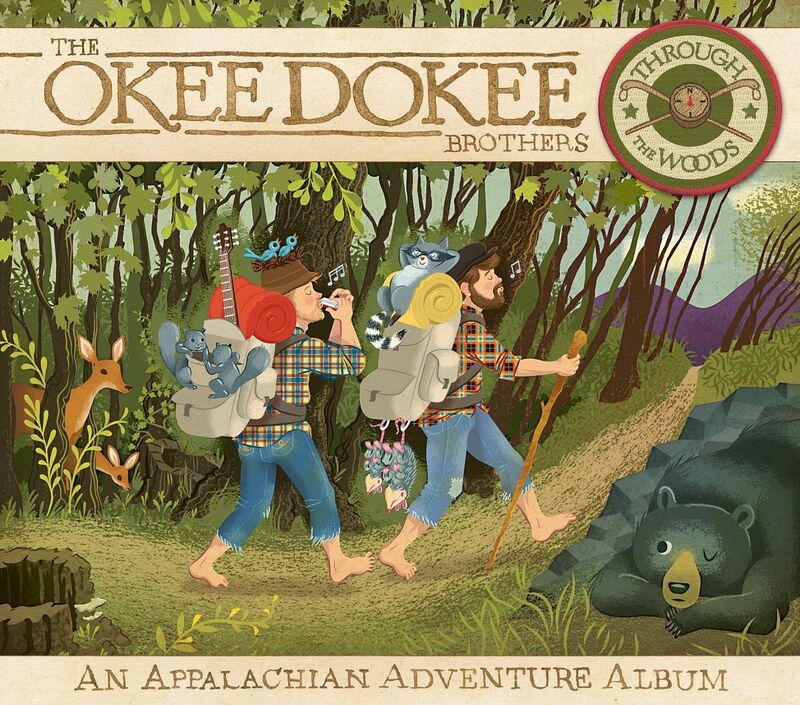 Along with this excellent album, I bet your family will love to watch the hilarious and gorgeously shot DVD of their adventures. We cannot wait to see where this duo takes us next. 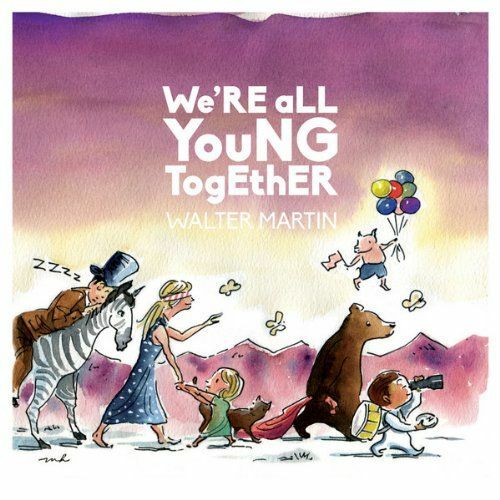 Walter Martin of The Walkmen has gathered some cool indie friends like Kat Edmonson, Karen O, and members of the Yeah Yeah Yeahs and The National to create one of the coolest-sounding releases of the year. The lyrics are a treat too, so pay close attention. 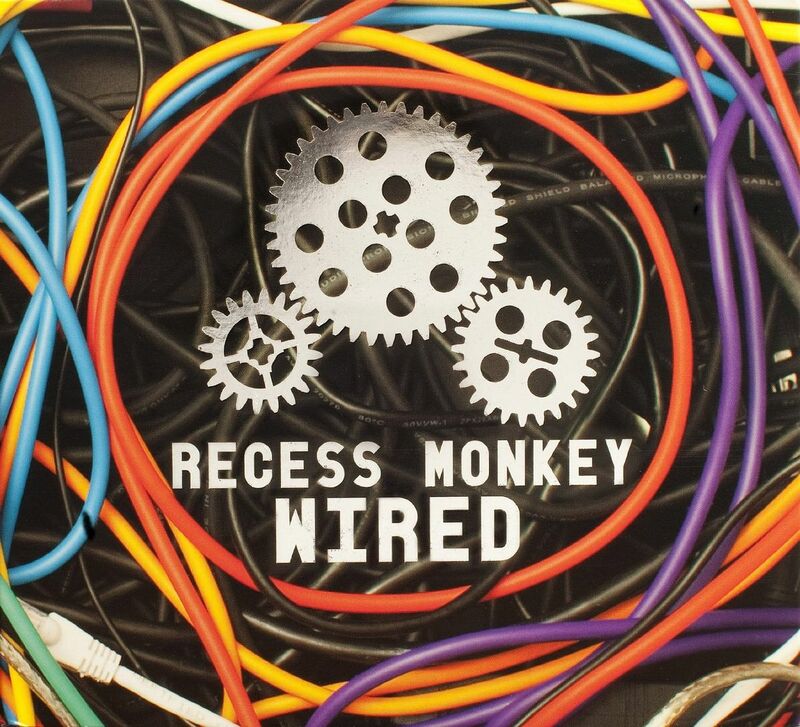 One of the most prolific bands in kindie, Recess Monkey’s Wired is another high-powered and smart release by this trio of Seattle school teachers. 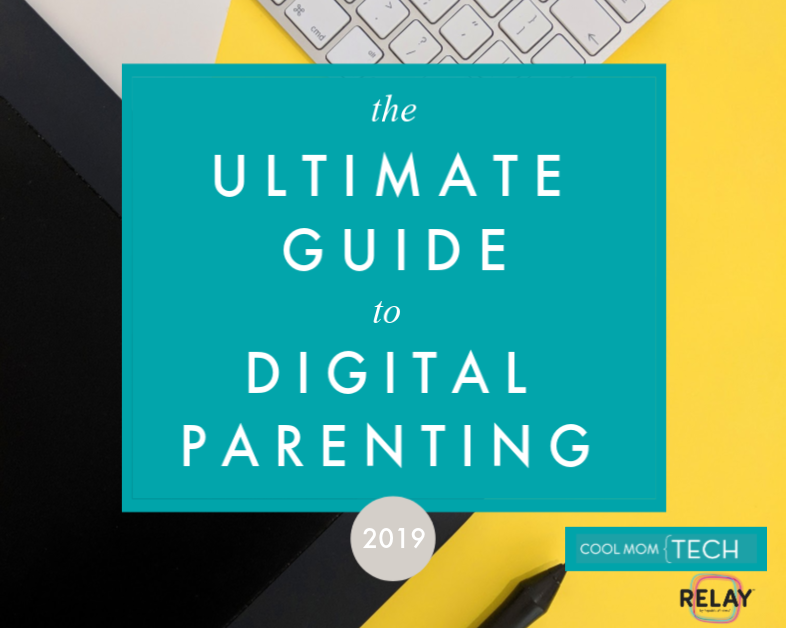 With songs about braces, school projects, LEGO, and going to work with a parent–all set to music that doesn’t feel kiddie at all–this is a great pick for school-aged kids who like their tunes clever and lively. 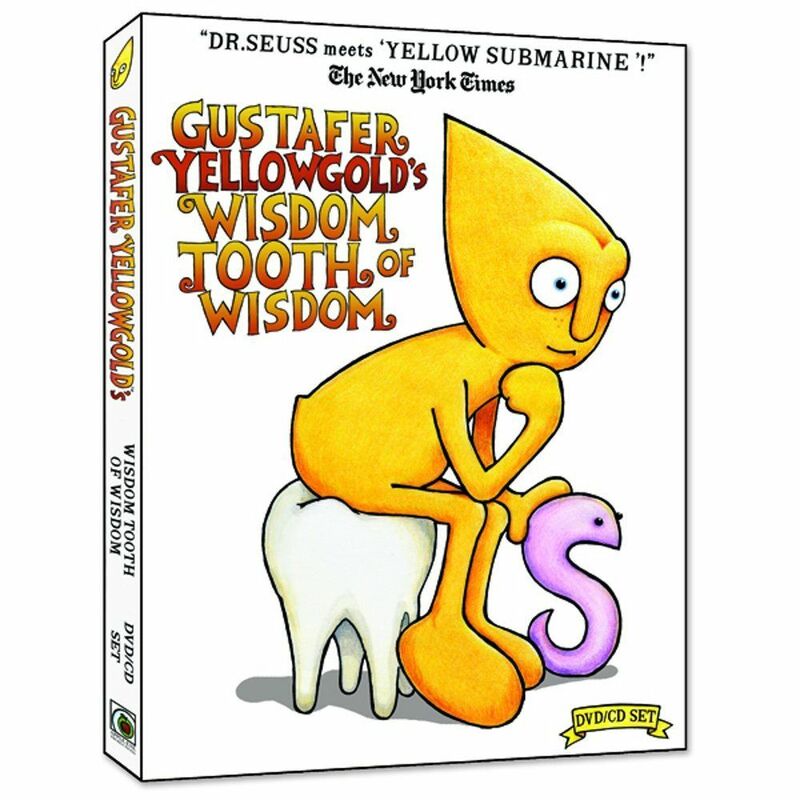 This sixth CD/DVD in the series about Gustafer Yellowgold, an odd yet friendly little visitor from the sun, tells a fantastical story of a giant tooth that must be returned to its owner. Both funny and thoughtful throughout, Morgan Taylor weaves a tale through the collection songs that are fun to hear on their own, but come to life even more for kids when watched with his animation that accompanies the terrific music. 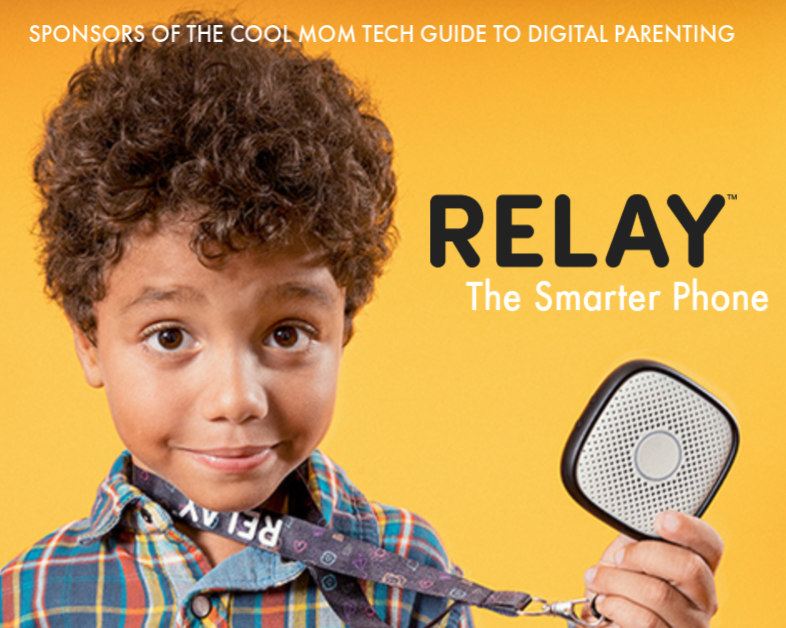 There are a lot of other great picks from 2014 and years past in our archives under kids’ music. 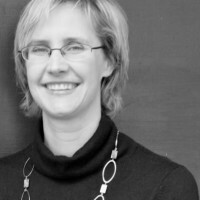 Thanks for making amazing music, Lori!